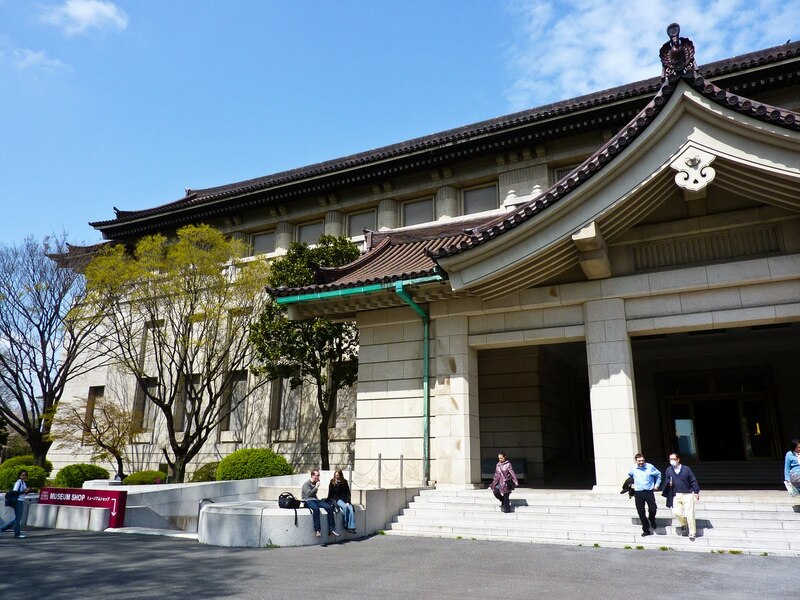 Browse the world’s largest collection of Japanese art at the Honkan Gallery, covering two floors of the Tokyo National Museum. For decorating inspiration, seek out the exquisite folding-screen paintings, furnishings and decorative arts on the second floor. 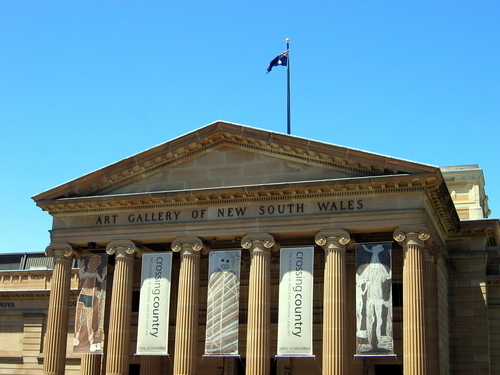 Sydney’s cultural hub encompasses Asian, Western and contemporary art, but it’s the Australian and Aboriginal collections that set this gallery apart. Artworks by indigenous artists from around Australia include bark paintings, photography and new media. 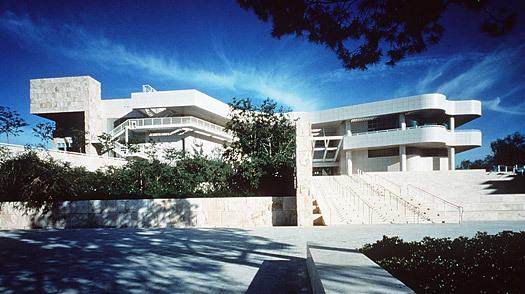 Part of the Getty Center in Brentwood, the J Paul Getty Museum tells the story of pre-20th-century Western art, from illuminated medieval manuscripts to Van Gogh’s Irises. You can also browse antiquities at the Roman-style Villa Getty in Malibu, about an hour from Los Angeles’ hotels by public transport. International modern art from the past 100 years fills the austere white galleries and cavernous halls of Tate Modern, a former power station on London’s South Bank. 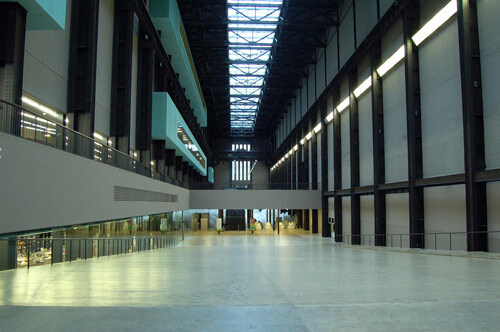 Temporary exhibitions are held on Level 4 but visitors flock all year round to see works by Dalí, Picasso and Rothko, while specially commissioned exhibits fill the Turbine Hall’s five-storey atrium. 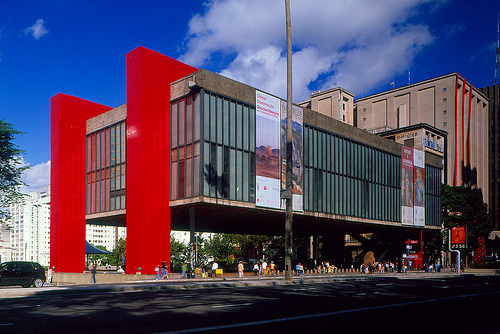 The finest art gallery in Latin America, Brazil’s MASP encompasses Western, Brazilian, African and Asian art and antiquities. 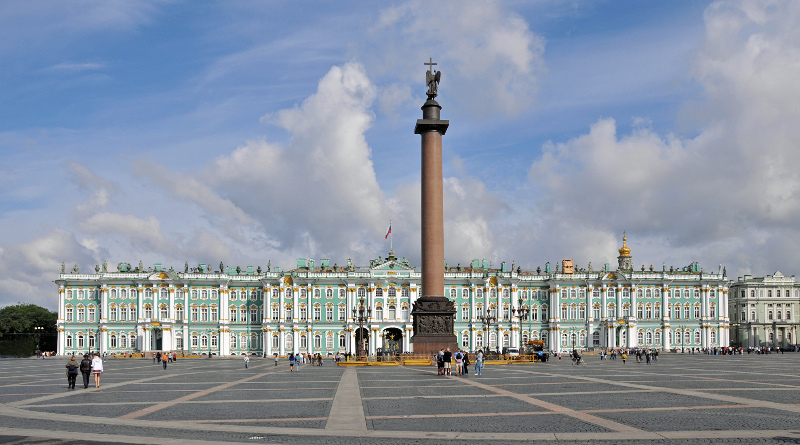 The Rembrandt Self-Portrait and Degas sculptures are as dramatic as the building’s bold red Brutalist architecture. 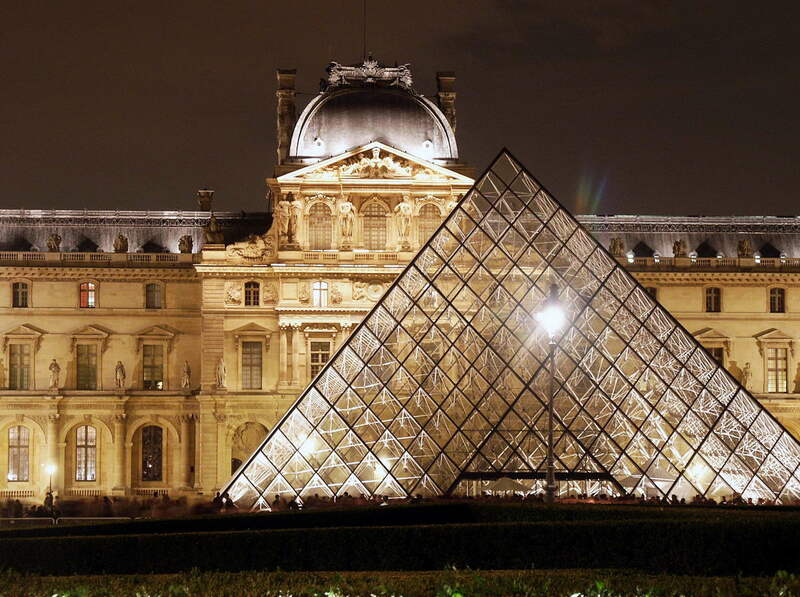 Its massive collection runs the gamut from ancient Egypt and classical Greece to 19th-century paintings, but the Louvre is voted one of the top 10 art gallery destinations in the world because of one artwork – the surprisingly diminutive Mona Lisa by Leonardo da Vinci.